Learn practical tips on how to layout and install bolt-down barstools on any floor surface. Once you have confirmed your email, the install guide will be sent to your inbox. Success! 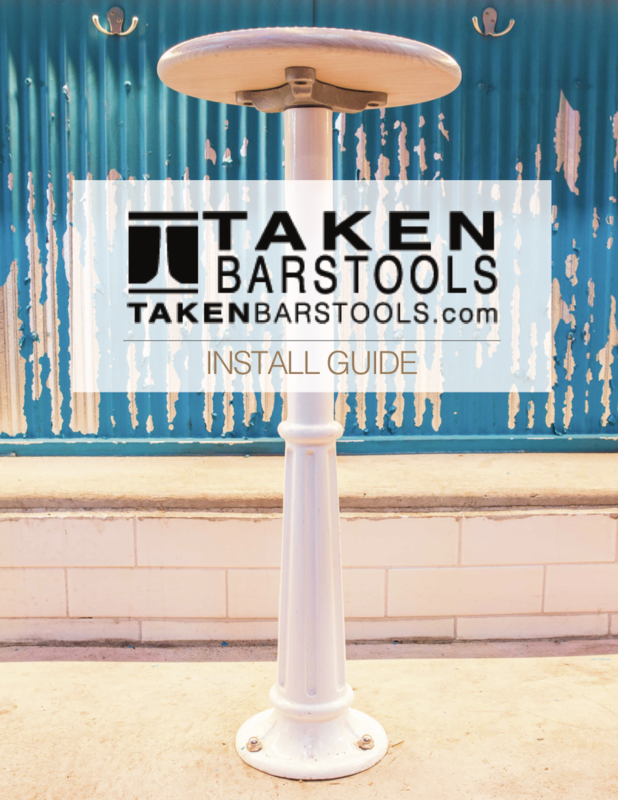 Confirm your email address and you'll receive the barstool install guide in your inbox.